You are at:Home»Industry»New Investment Fund Vaultier7 Will Support Disrupters in Beauty, Health & Wellness Categories. New Investment Fund Vaultier7 Will Support Disrupters in Beauty, Health & Wellness Categories. LONDON, United Kingdom — The UK’s first female-led specialist investment fund dedicated to partnering high-growth category creators and disruptors in beauty, health and wellness has launched. Founded by experienced dealmakers, former Morgan Stanley investment banker Montse Suarez and financial advisory and investment manager Anna Sweeting, Vaultier7 comes to market to meet the growth capital requirements of a new wave of challenger brands in the wellness sector. The investment fund aims to support the pace of innovation amongst early-stage branded consumer companies with necessary levels of growth capital, particularly in the UK and Europe — a feat Sweeting and Suarez argue is yet to be achieved. “Given the mismatch between what the market is currently offering and what the new consumers are looking for, there is significant opportunity ahead for contenders and we believe the time is now to provide the right financing environment for these companies to thrive,” explained Sweeting. Having already partnered with multiple brands in the firm’s target sectors, Sweeting argues that Vaultier 7 has a unique perspective that will enable the firm to cut through market noise and identify trailblazing propositions. To capitalise on this opportunity, the fund will focus on partnering with newcomers with a distinctive attitude and a digitally shrewd strategy all underpinned with a compelling product offering. It will invest in companies with revenues of £3m to £15m, providing growth capital between £2m and £10m, with a focus on UK and Europe. 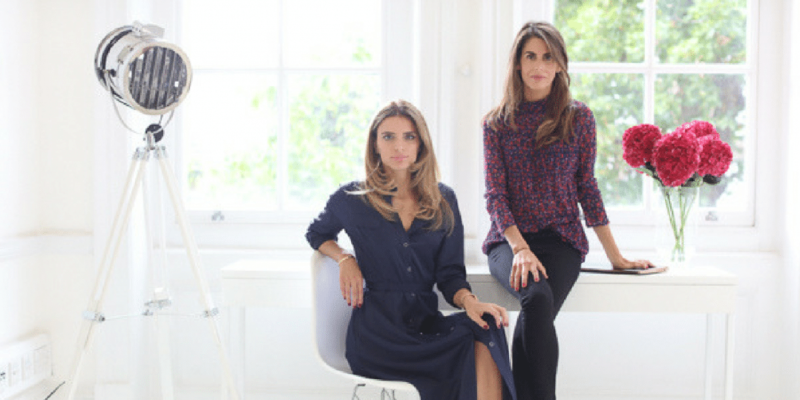 With considerable market and investment experience, Anna and Montse will provide hands-on support to help their founders refine existing strengths, enabling them to scale and achieve sustainable growth. Their perspective on the quantitative and emotive drivers behind what enables businesses to succeed as well as their extensive understanding of emerging consumer preferences will allow them to be at the forefront of this consumer revolution, they argue. “The companies we invest in play an increasingly important role in consumer’s everyday lives, whether it is in the form of beauty, healthy nutrition or general wellbeing, and we are thrilled to be part of their journey,” commented Suarez.